Since 2013, Professor Derek Knottenbelt and a team of researchers at the University of Glasgow, Scotland, have been studying gastrointestinal diseases in horses. Knottenbelt, an equine internal medicine specialist, is one of the most respected veterinary researchers and foremost experts worldwide. 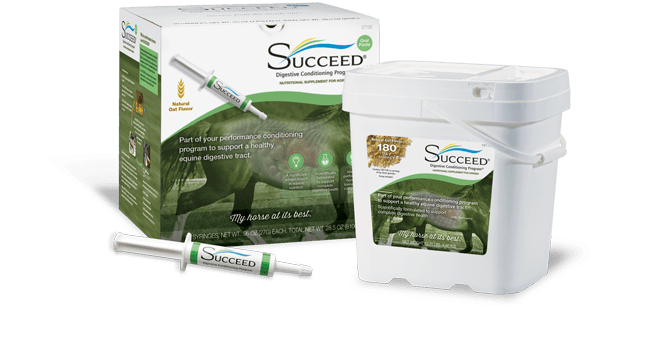 While much research exists for understanding gastric ulcers, until now very little has been done to evaluate conditions beyond the horse’s stomach. The hindgut has been the primary subject of ongoing studies at the University of Glasgow. One of the key findings so far is that large colon pathology is significant in horses, supporting the idea that gastric ulcers aren’t the only common GI problem. In this video, Professor Knottenbelt explains potential pitfalls of over-diagnosing gastric ulcers in horses and the treatment-oriented approach. Here are some of the key points and highlights from the video. Professor Knottenbelt strongly suggests that the horse industry worldwide has placed undue emphasis on the equine stomach and gastric ulceration. The reason? We can see it with a gastric endoscope. The endoscope gave us a window into the horse’s stomach so we could see the extent of the damage and classify ulceration. And it has also given rise to an entire industry of therapy, diagnosis, repeat examinations and clinical research. 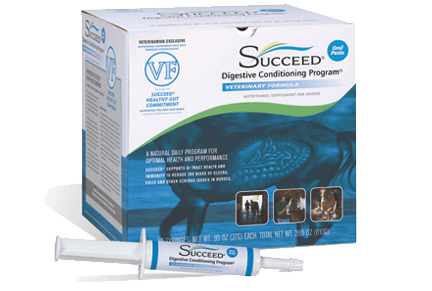 Why Does Equine Gastric Ulcer Syndrome Exist? But while we now better understand and manage gastric ulcers, we have yet to eradicate or even slow this disease. And that’s a problem in terms of the horse. Knottenbelt explains that the answer may lie with how the horse eats. In normal circumstances, the horse is ingesting short, chopped, rough fiber that requires lots of chewing. The more chewing, the more saliva is produced, which has a buffering effect on the stomach. Trickle fed, constant chewing equals a constant trickle of buffering saliva to protect the stomach. Omeprazole has become the gold standard for treating gastric ulcers and is used regularly in performance horses. But Knottenbelt questions whether this approach is best.